It has been almost nine years since we last left Jason Bourne swimming into the abyss. Of course, there was that one film about chems that attempted to have Jeremy Renner carry on the series after it seemed Matt Damon was firmly opposed to returning to the character, but alas here we are. For the record, Damon never said he wouldn't return to the world of Bourne, just that he wouldn't do it without the guidance of director Paul Greengrass, but once Greengrass committed himself to return Damon signed on as well. It's been very unclear where this latest chapter in the Bourne saga would take the titular character, but the fact the major creative team (minus Tony Gilroy) from both Supremacy and Ultimatum have returned (the best entries of the series in my opinion) is a hugely promising sign that we're in for what will hopefully be an exceptional spy thriller that will carry on the legacy those aforementioned sequels began rather than tainting it as the Renner spin-off did. 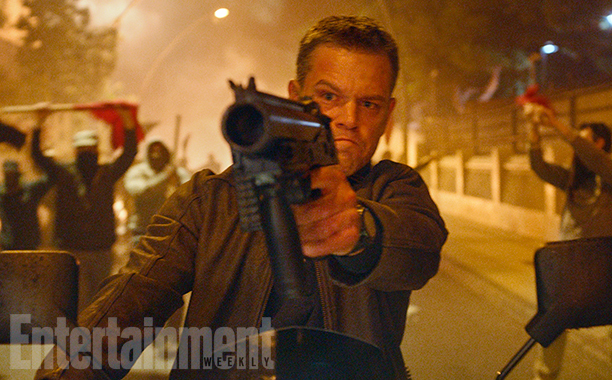 Both Damon and Greengrass along with the directors frequent collaborator, Christopher Rouse, have scripted this fourth installment simply titled Jason Bourne. Given their seeming investment in this world and in this character I can only imagine they'd agree to return only if they felt they had a story that was worth telling. It's kind of nuts to think that Damon was only thirty-two when he made The Bourne Identity and will turn forty-six in October, but that doesn't seem to have slowed him down at all as the actor looks in top form in this first, extended look at the film. As it sits now, relying solely on the footage we've seen it looks as if Damon and Greengrass just might bring a whole new meaning to the phrase, "The Bourne Legacy." 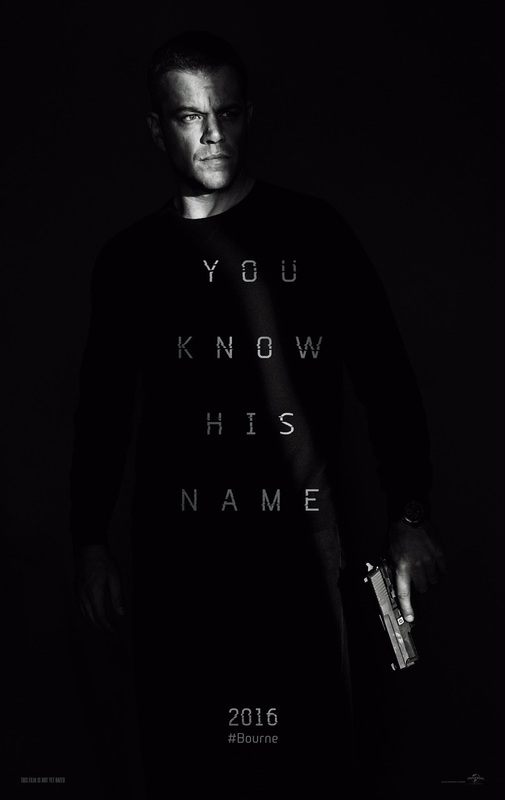 Jason Bourne also stars Julia Stiles, Alicia Vikander, Tommy Lee Jones, Vincent Cassel, Riz Ahmed, Bill Camp, Ato Essandoh, and opens on July 29, 2016.